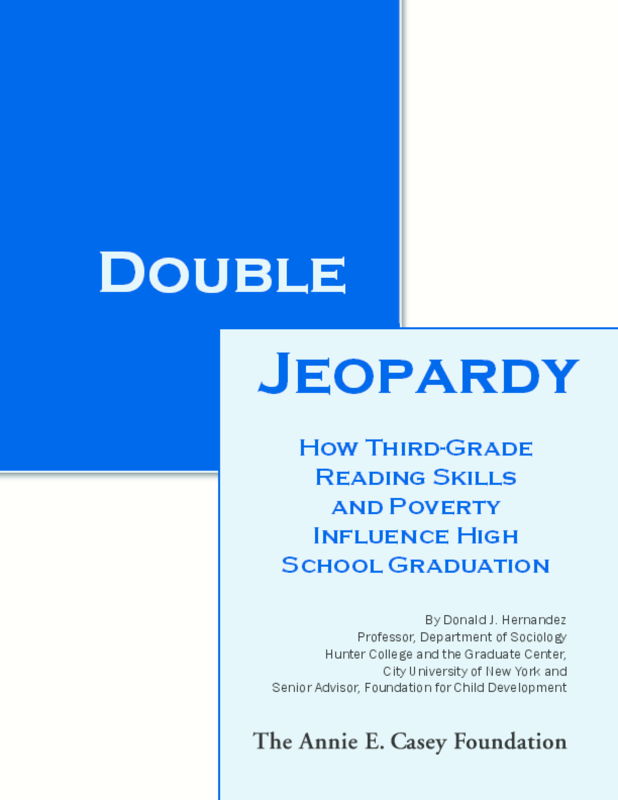 Presents findings from a longitudinal study of high school graduation rates analyzed by race/ethnicity, third-grade reading test scores, experience of poverty, and combinations of those factors. Recommends policies to support both schools and families. Copyright 2011 Annie E. Casey Foundation, Center for Social and Demographic Analysis.